HELLO and welcome to day three of this line-up of giveaways! 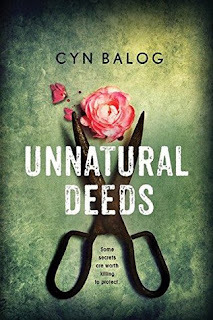 I have with me today the WONDERFUL Cyn Balog, author of Unnatural Deeds. 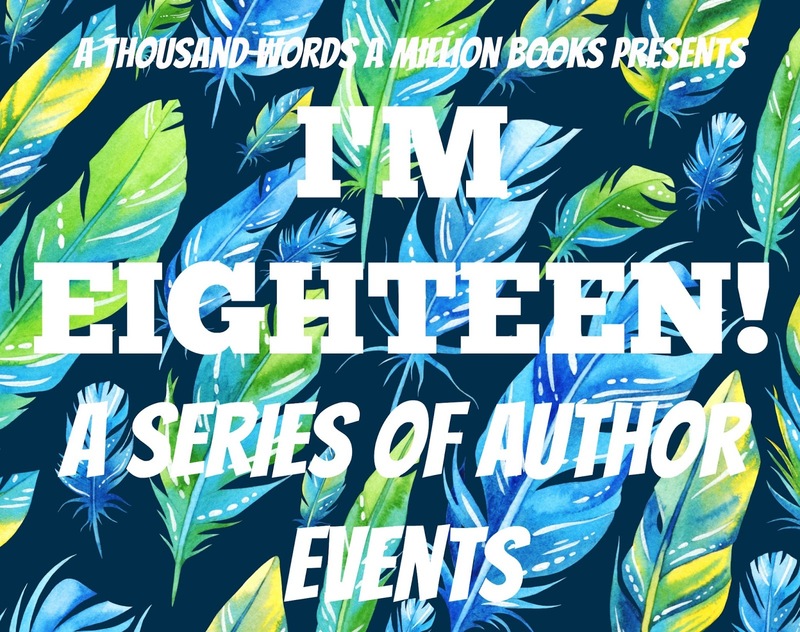 which releases this fall from Sourcebooks Fire! I got an eARC from NetGalley and I cannot wait to throw myself into this novel! Don't forget to read her interview before you scroll down to the giveaway! 1. What is the last book you read and loved? I wanted to read a book that drove me to tears, so I asked my friends what I should read and they all said ME BEFORE YOU by Jojo Moyes. So I read it and, yeah. Tears. But I loved it. It was one of those books that makes you feel about a billion different emotions, all at once. 2. What are you favourite TV shows and movies? I don't watch much TV, but I used to have a thing for anything with zombies in it. Stephen King. Okay, that's probably not going to happen. Well, Unnatural Deeds is my seventh novel. The first time I sold a novel, back in 2007, I found out at work, and was hysterical crying with joy for the rest of the week. It doesn't get any less exciting, honestly. When I sold Unnatural Deeds, I nearly had a heart attack. Because the truth is, every time I have a book come out, I think it might be my last. I've had really good publishing luck, in that way. Somehow the big decision makers in publishing seem to keep wanting to publish my books. I'm hugely grateful every time I get the opportunity to get my books out of my head and into other people's hands. 5. What inspired you to write Unnatural Deeds? I had an experience once where I got completely obsessed with something. It ended up crowding out every thought I had, until the point where I could think of nothing else. Then I read Borges' The Zahir, which is about a man who finds a coin and just becomes completely entranced by it, until it consumed his every thought. I wanted to capture that feeling, where you know you're out-of-control in your thinking but can do nothing whatsoever to stop it. People on the outside will look at you and not understanding, say, "Snap out of it", but it's not that easy when something consumes everything you are. I think our first crushes have the worst potential for falling into this, just because we've never been there before, and I wanted to create a character that the reader could sympathize with for being is such a situation. 6. If you could give one piece of advice to your main characters, what would it be? I'd probably just tell my main character that it's not her fault. Cyn Balog is the author of the young adult paranormal novels FAIRY TALE, SLEEPLESS, STARSTRUCK, TOUCHED, DEAD RIVER, and UNNATURAL DEEDS. She lives outside Allentown, Pennsylvania with her husband and daughters. Visit her online at www.cynbalog.com. Part of a Series? : No, It's a Standalone! Blurb Description: Secrets. Obsession. Murder. Victoria is about to discover just how dangerous it can be to lose yourself.